You can lose data in many ways and usually it is completely unexpected & when you need it most. Your PC or Mac can die, get hacked, spyware, viruses, or you could drop your laptop. ac&e’s partnership with DataBunker provides you with the capability to keep your valuable files safe in case of disaster. 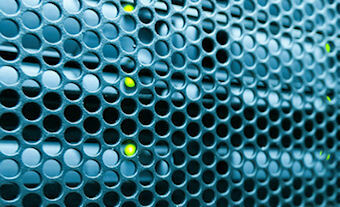 We can provide a range of backup and disaster recovery solutions for all sizes of business. From 1 PC to 1000 PCs or Servers.